We all know that smashed phone screens are a nightmare, and iPhones are the biggest culprit of being in danger of this catastrophe! So, getting some damage protection and being able to personalise our iPhone 5c or 5 is something we’re really interested in. Whether you want a way to charge it on-the-go, a way to listen to it, or you just want to carry it around in style, we’ve got you covered. Check out the video above for a rundown of our favourites accessories. Let’s face it. One of the main issues with every iPhone is the battery life, so if you’re looking for a case to charge your phone, while you’re on the move, look no further than the Mophie Juice Pack. Not only does it keep your phone energised, giving an extra 80% battery life, it also looks pretty nice and sleek, and comes in loads of different colours. 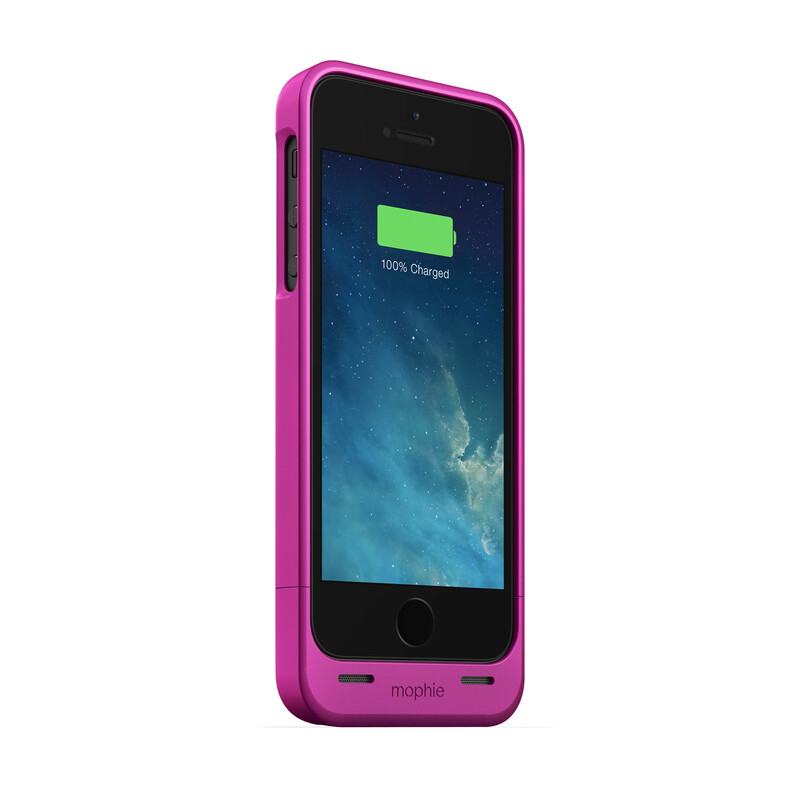 You can buy a Mophie Juice Pack from the Mophie website for between $79.95 and $149.95. 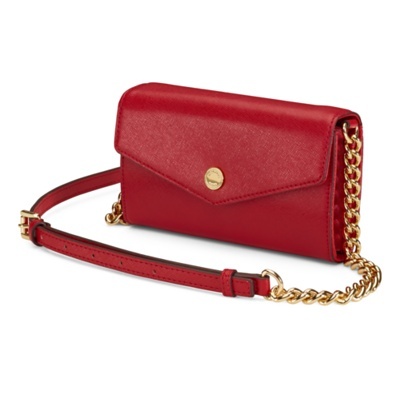 If you’re looking for a practical yet stylish alternative to a phone case, this Michael Kors cross body bag is just for you. With space for your phone, money, cards and keys, as well as a lipstick, it’s absolutely perfect for a night out. You can buy it from the Apple Store in black or red for £119.95. There are so many other fashion brands venturing into the iPhone accessories market, including Moschino, whose bonkers covers we absolutely love, especially the giant teddy bear ones. For the TV lovers among us, watching it on the iPhone can sometimes get really annoying when you have nowhere to prop it up against, so this Smartflex View case is perfect for those moments where you want to sit back, relax and enjoy a film. 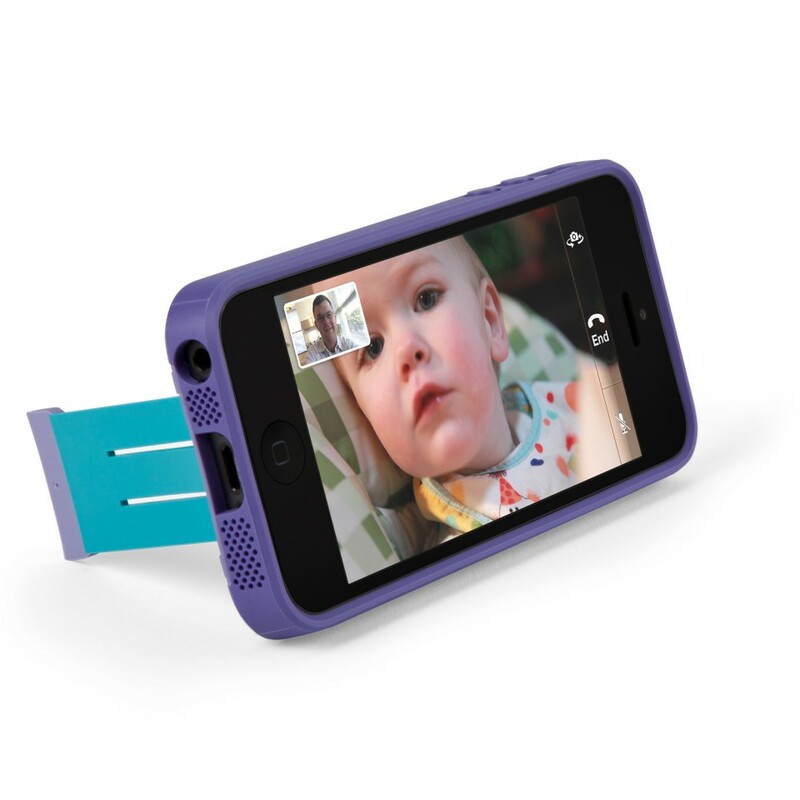 With a little flip-out stand, it can also be used in portrait mode, if you want to put your phone down while Skyping the family. 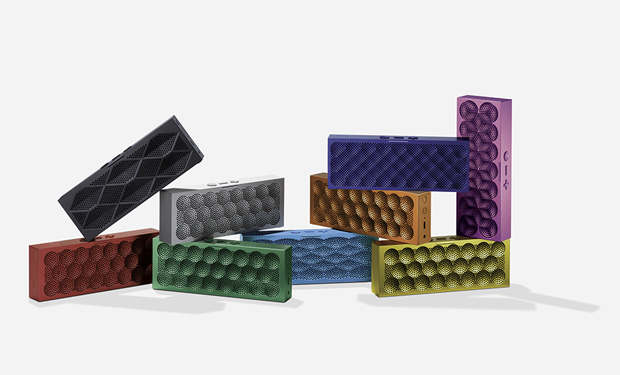 The Mini Jambox from Jawbone weighs just 255g and measures only six inches in length. It’s small and compact enough to carry with you throughout the day and packs a whole ten hours of battery life per charge. The speaker can play audio from any Bluetooth device, but has a range of smart features too, like Multi Play, which allows you to connect to more than one Jambox. It comes in loads of bright colours and can be bought here for $129.99.